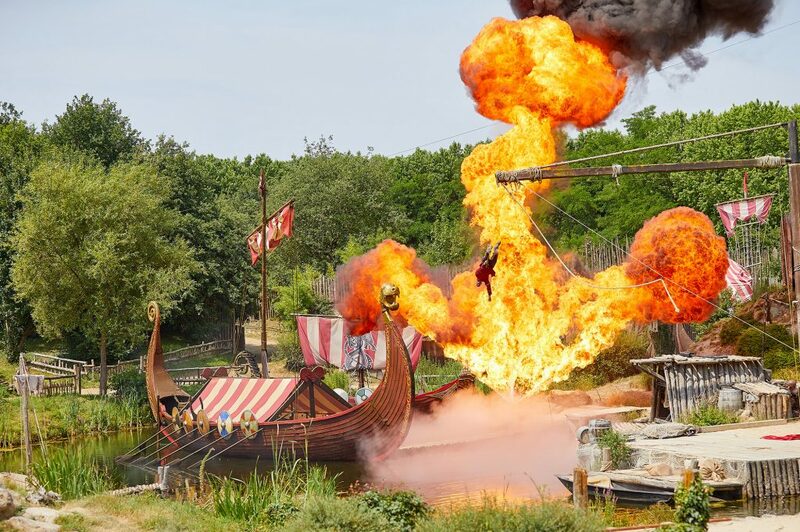 This Multi-Award Winning Park, set in the north of the Vendée, offers a multitude of spectacular shows ranging from gladiators in a life-sized colosseum, Vikings, musketeers, medieval knights, Napoleonic sailors and a fantastic bird of prey show – Le Bal des Oiseaux Fantômes. 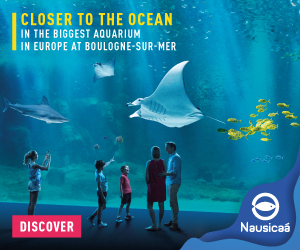 In the evening there is an awesome sound & light show, Le Cinéscénie, tracing the history of the Vendée through the years, and featuring over 1,200 participants – including lots of animals – not to be missed! 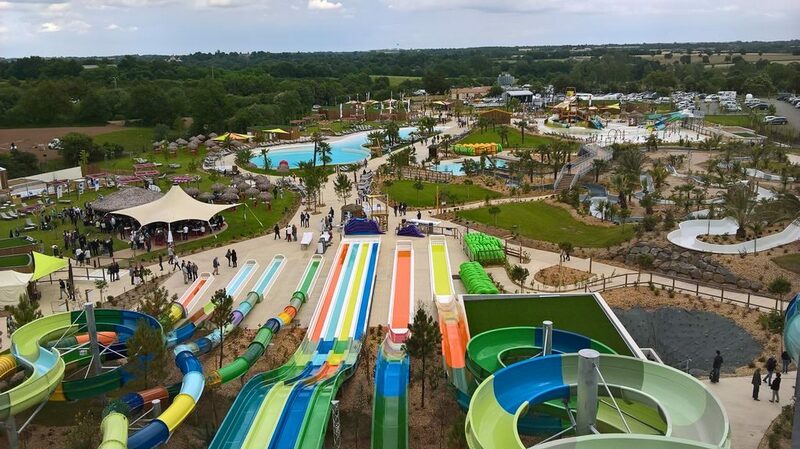 Great days out at one of France’s largest water parks – with giant slides, wave machines, lazy river, rapids simulator ride, water play area for young children and VIP area. Book early! 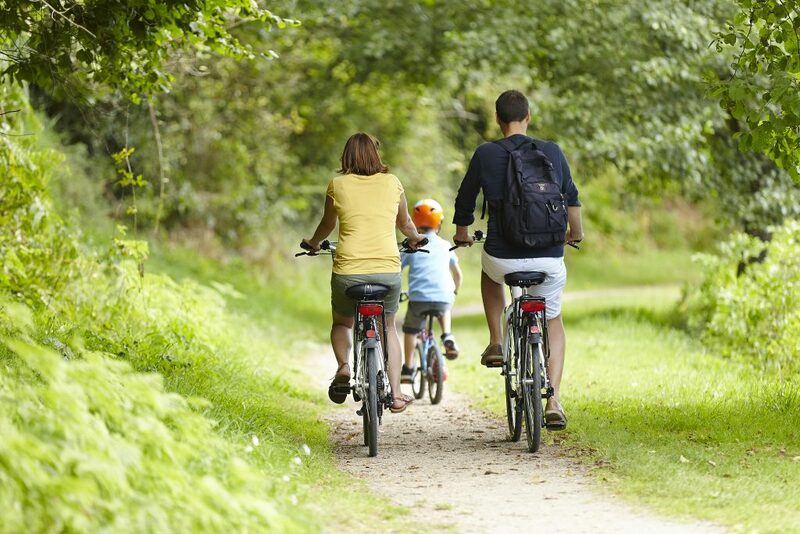 For adventurous families, visit the Indian Forest, where you can fly through the trees on zip wires, shoot down some of the amazing water slides, go karting, pony riding or sumo wrestling – plus much more. You can buy a joint ticket for both parks, located near Moutiers les Mauxfaits, and save money. 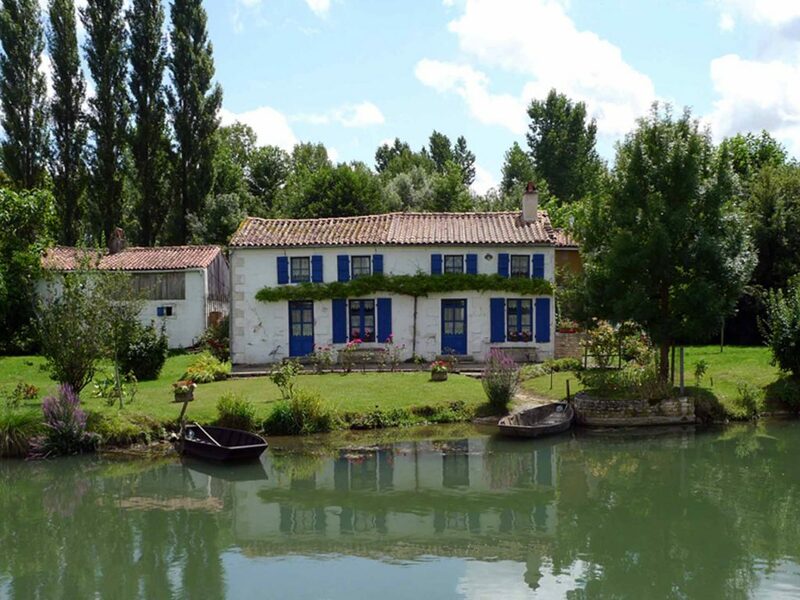 For a more relaxing day out, the Marais Poitevin is ideal for exploring the quiet waterways and wetlands of this beautiful ‘Grand Site de France’. You will find pretty villages with ruined abbeys, waterside restaurants and miles of canals to punt along – either independently or with a guide. There is abundant wildlife to see and lots of beautiful scenery. 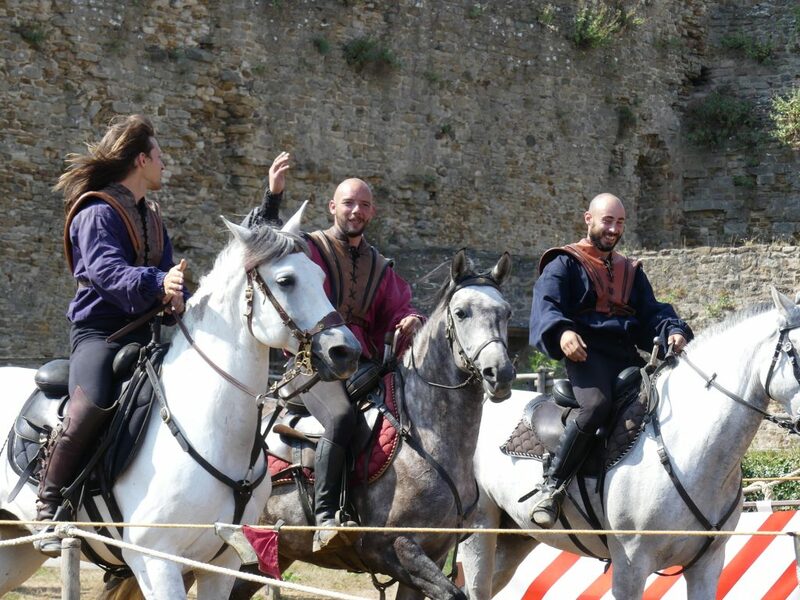 The abbeys of Nieul-sur-L’Autise and Maillezais hold summer and Christmas festivals with medieval re-enactments and craft fairs. This is truly a nature lover’s paradise, with guided walks along the towpaths and traditional crafts kept alive in village studios. 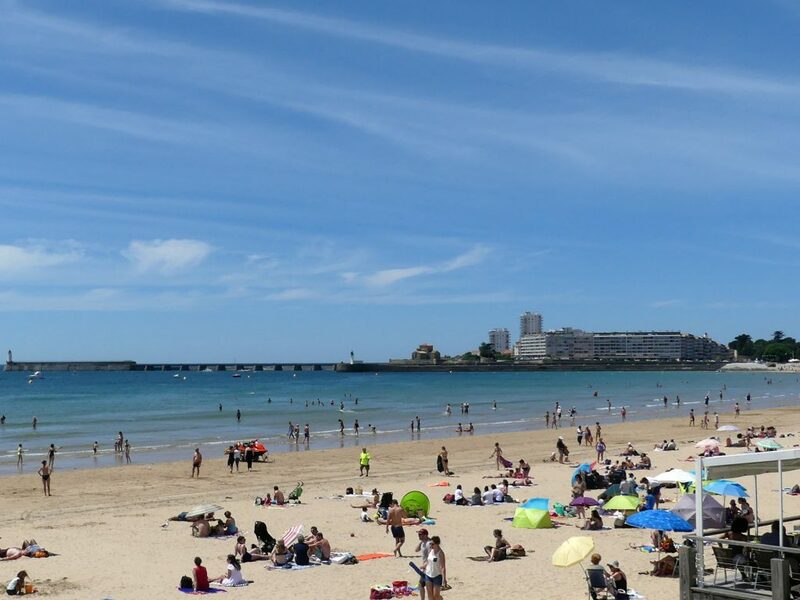 The Vendée is famous for being the second sunniest part of France after the Mediterranean coast, boasting over 3,000 hours of sunshine every year. It is also the second-most-visited area of the Atlantic Coast for French holidaymakers. 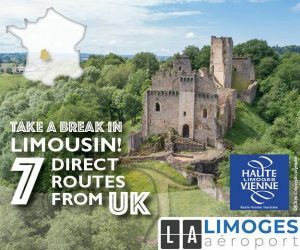 There are over 140 kilometres of sandy beaches to choose from, including long, safe beaches for surfing & body boarding such as Les Conches or La Terrière; rocky beaches for finding crabs & fossils, like Jard and St Vincent; and flat beaches for sand yachting and kite flying, such as La Faute-sur-Mer and Veillon Plage. 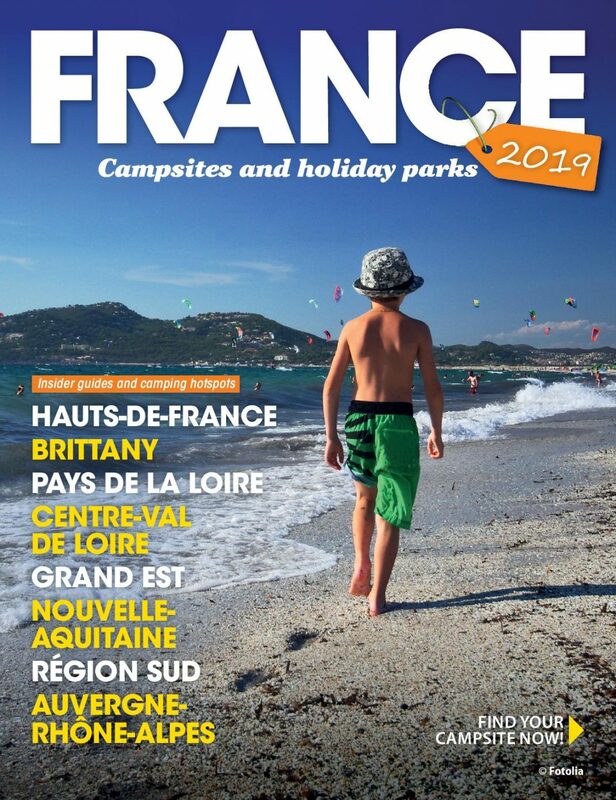 The bustling seaside towns of La Tranche-sur-Mer and St Gilles Croix de Vie offer lots of summer entertainment on the beach and in the streets in the evenings, with singers, fireworks, concerts and street entertainers amusing the holidaymakers. 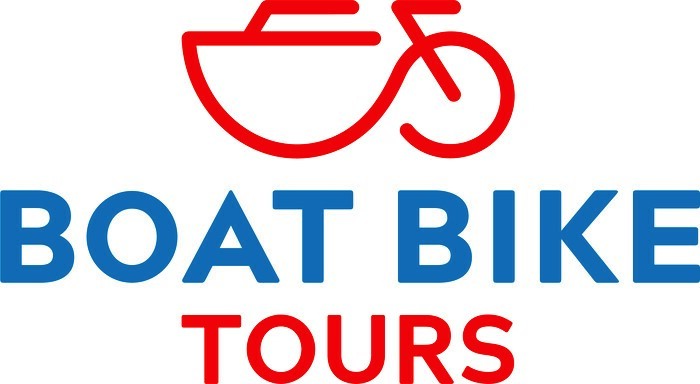 The Vendée has the largest network of cycle tracks in France, with over 1,100 kilometres of sign-posted routes spanning varying degrees of difficulty, from flat coastal pathways to rolling hills and valleys in the northern Vendée. The coastal route takes in 220 kilometres of track, of which over 150 kilometres is dedicated to cyclists, so is free from other traffic. The routes pass by spectacular scenery, with sand dunes, sweeping beaches, wetlands, coastal cliffs and picturesque towns dotted throughout. The Vendée is home to many international music festivals, ranging from Le Poupet at Saint Malo du Bois in July to Jazz nights, to the Festival Les Nuits set in several of the ‘Petites Cités de Caractère’ offering jazz, baroque, classical and opera music. Most towns and villages hold a summer fête which usually includes an antiques fair, ploughing competitions, regional produce, country dancing and tasting lots of local craft products. 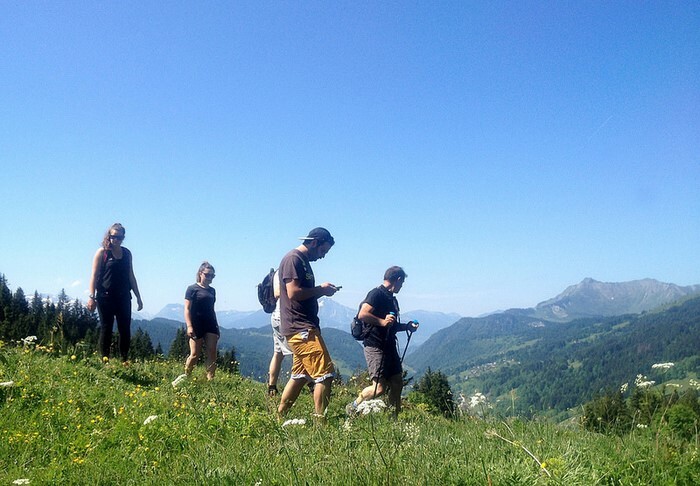 These events are a great way of mixing with the locals, tasting the local foods and practicing your French skills! 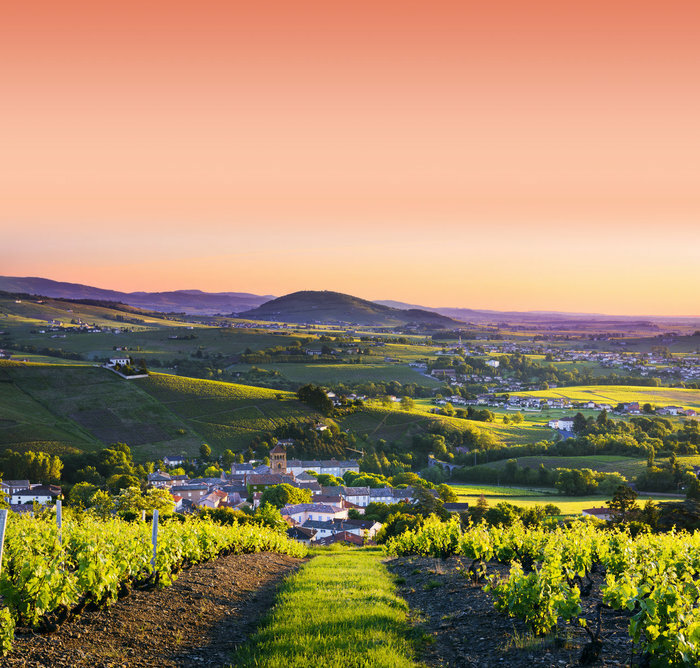 The Fief Vendéen wine-growing region has recently been awarded its own AOC designation and it is becoming well known for its lovely rosé and white wine, as well as some unusual single-grape variety reds. 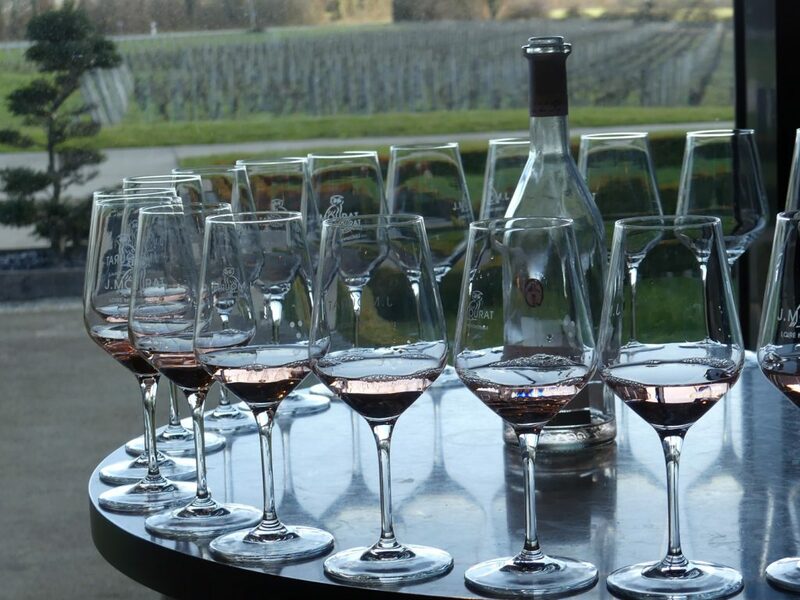 The vineyards are grouped together in five areas around the southern Vendée and you can visit the wine cellars, either in grand chateaux or rural barns next to the vineyards. A fun day out, passing through some lovely scenery! The area is famous for being a haven for wildlife – with many nature reserves offering glimpses into the local bird life – with many unusual species visiting on their migratory paths to and from warmer climes. 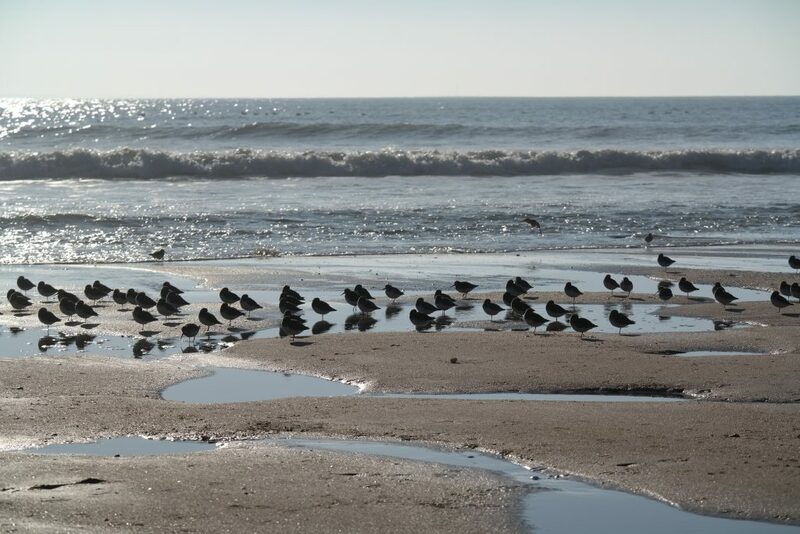 The beaches and mudflats are perfect for bird watchers in Autumn & Spring, and the inland wetland areas are great for seeing small mammals, dragonflies and local birds. This bustling seaside town is home to the world famous Vendée Globe Yacht Race, with the next one leaving in 2020. The harbour area is dotted with restaurants selling locally caught seafood and fish and there is always entertainment laid on in the town. 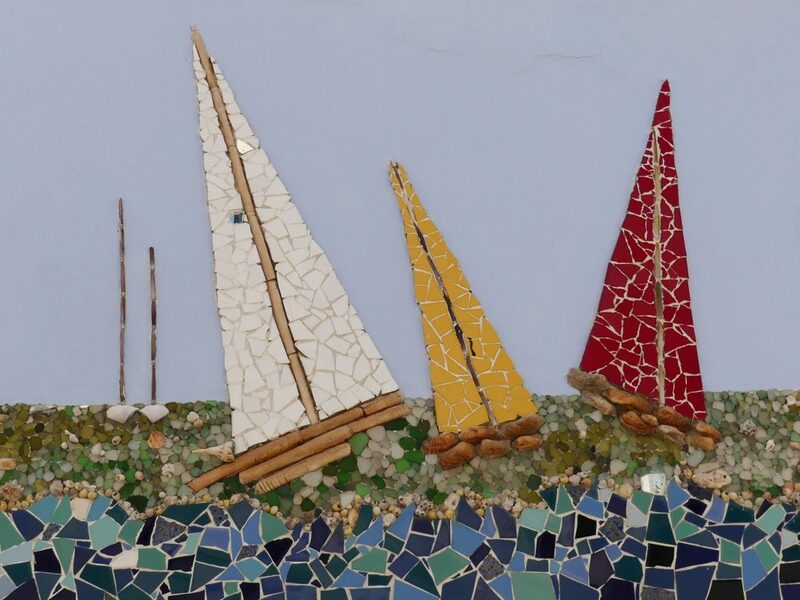 A visit to the covered market is a must, as is the ‘Ile Penotte’ area with its pretty mosaics decorating the walls of all of the houses. These two pretty towns are set in the Mervent Forest and are well worth a visit. Mervent – with its lakeside restaurants, Natur’Zoo – featuring red pandas and meerkats, water sports and spectacular views from the top of the hills over the lake. 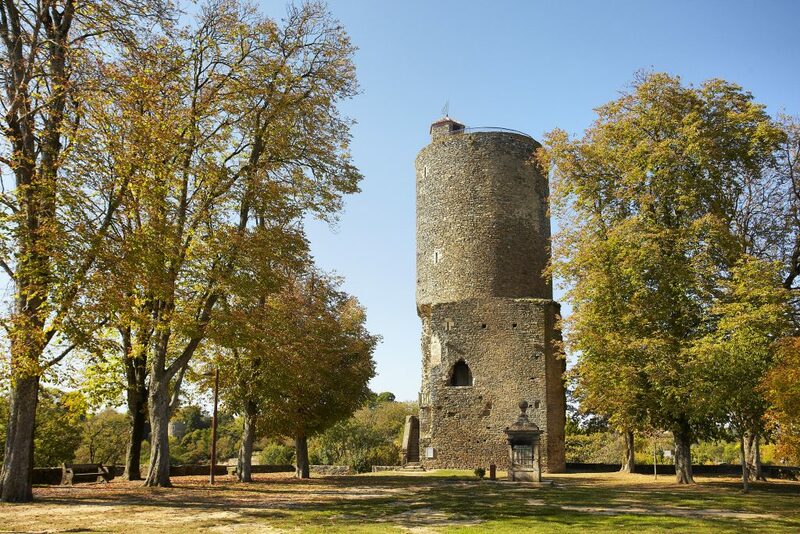 Vouvant – with its winding streets filled with pretty stone cottages, the Melusine Tower, artist’s colony and summer festivals. Adventure Chateau at Avrillé, with a treasure trail around the garden, dinosaur park and Sherlock Holmes trail through the chateau. Atlantic Wake Park – with water ski slaloms and ‘Wipe-Out’ style bouncy castle obstacle courses on water! Parc Floral de Court d’Aron: flower paradise, with Polynesian tropical festivals, Lotus Lake and farm petting area for young children. La Roche sur Yon: Haras – national stables with shows every day, Mechanical Animals in the Place Napoleon. 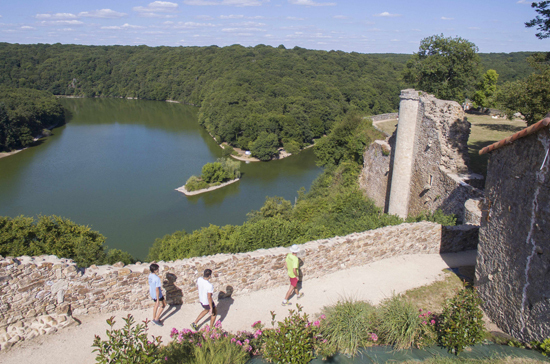 To view more attractions of the Vendée, see the ‘What to do in the Vendée’ Page on our website. Book your holiday accommodation with Vendée Holiday Cottages for a choice of properties, ranging from two-bedroom quaint cottages to five-bedroom family homes. Always book directly with Vendée Holiday Cottages to avoid the extra fees that some other holiday sites will charge.